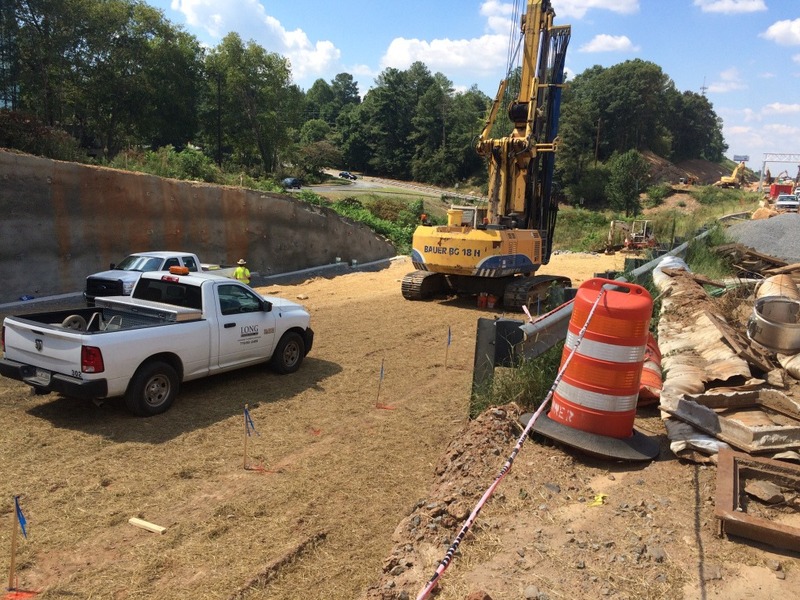 Long Engineering, Inc. currently has 22 inspectors providing Construction Inspections and Engineering (CEI) services on the $800 Million project being undertaken to improve almost 30 miles of Interstate 75 and 575 in northwest Atlanta. Our inspectors are responsible for testing and inspections of the bridges, asphalt pavement, concrete pavement, retaining walls, sound barrier walls, drainage systems, and erosion control. The grading and utility installations are complete and the field installations are underway at the Atlanta United Training Grounds on Franklin Gateway in Marietta, Georgia. This 32 acre site will serve as the headquarters and training facility for Major League Soccer’s newest franchise, Atlanta United FC. Long Engineering, Inc. has been responsible for providing the civil engineering design services for the 30,000 s.f. headquarters building, three artificial turf and three natural turf fields, along with surface parking for 176 vehicles.